At today's Surface event in New York, Microsoft unveiled the brand new Surface Pro 3, which combines an Intel Haswell processor with a 12-inch 3:2 display in a thin and surprisingly light body. However many people were also expecting Microsoft to launch a smaller 8-inch Surface mini, which has been on the cards for over a year. According to a report from Bloomberg, the Surface mini was delayed at the very last minute by Microsoft CEO Satya Nadella and Executive VP Stephen Elop. The reason behind the postponement? 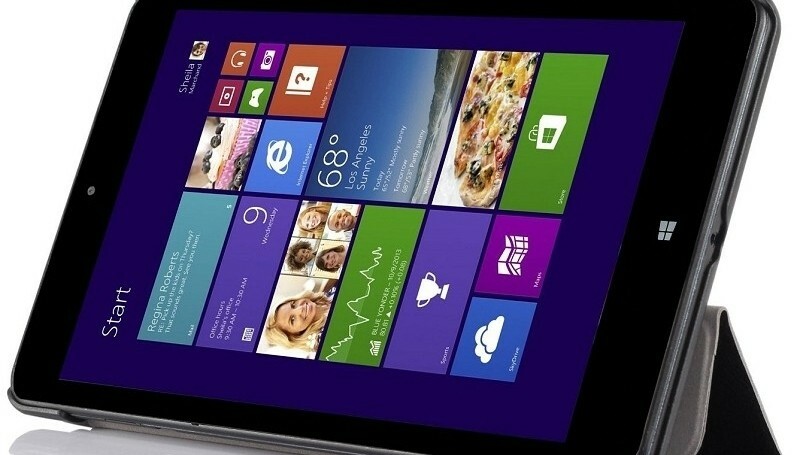 Microsoft felt the Surface mini "wasn’t different enough from rivals", and probably wouldn't have been a success. Mary Jo Foley has also chimed in with her own theories, saying that Terry Myerson, head of Microsoft's Operating System Group, isn't a huge fan of Windows RT and is waiting for ARM-based variants of Windows, used on both phones and tablets, to merge into the one OS before launching more ARM-powered Windows tablets. Furthermore, Foley stated that Surface products were always meant to bridge segments in the market that Microsoft's OEM partners weren't addressing. There are many 8-inch Windows tablets currently on the market (some of which we've reviewed) and Microsoft may have felt that an 8-inch tablet of their own is unnecessary at this stage. At the end of the day, Microsoft doesn't appear to be ready to launch the Surface mini, despite it being a nearly complete device, according to several rumors. We were expecting a Qualcomm-powered device with an 8-inch display, pen support and no kickstand, available in a range of colors. Alas, we might have to wait a little longer before an 8-inch Surface becomes a reality.